We are a consulting firm that helps to increase leadership effectiveness and dramatically improve business results. We use a variety of methods, including executive coaching, leadership retreats, personal development, executive education and employee training. The focus is not on the methodology but on achieving results and business objectives. To create environments where people live from power instead of from limitations. To help people become the creative force in their own lives. 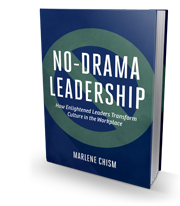 To help C-Suite leaders build drama-free cultures that drive business growth. Conversation is a creative force. 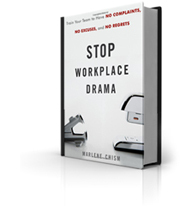 Workplace conversations either drive results or drive drama. 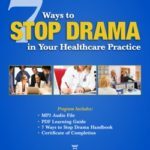 Drama is a time-waster and an obstacle to business growth. People are engaged when they discover, develop and deliver their gifts to the world.